Legal issues arise all the time in Eagle County. Block & Chapleau can help you with all of your legal needs. They say opposites attract, but that attraction doesn’t always last forever. When your marriage draws to a close, you’ll need a divorce lawyer in Eagle County. An experienced divorce attorney helps you with family law problems. People are supposed to be innocent until proven guilty in a court of law, but it doesn’t always work out that way. 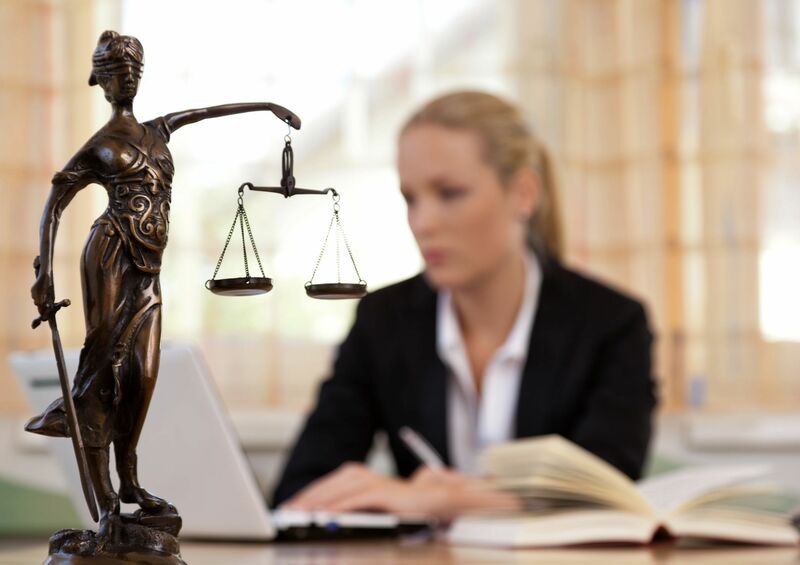 If you’ve been falsely accused of a crime, an experienced criminal defense attorney is the key to a strong defense. If you are charged with a DUI, you need DUI lawyers on your side. A DUI lawyer can prepare your case and ensure you are treated fairly. It might even be possible to handle your DUI case without going to court. Your attorney will help you decide the best path to resolution. Colorado is the skiing Mecca for the United States. Approximately 10 million people visit the state to ski every year. This many people guarantees injuries every now and then. If you are injured while skiing, call the office of Bloch & Chapleau. Our ski injury attorneys are experts in Colorado’s Ski Safety Statutes and can help you navigate the legal system. We’ll analyze your case and determine who’s at fault based on state laws. We’ll also make sure the ski resort will release the accident report to you without frustration. An auto accident can really mess up someone’s life. If you have been injured in an automobile accident, hire an auto accident attorney. Auto accident lawyers have the knowledge and experience to seek compensation for an accident victim. If you need the services of an attorney, contact Bloch & Chapleau for a consultation visit.